There are many blog posts and news articles out there providing you with tips, tricks and tutorials on how to make your resume stand out and get you to that next step in hiring process – the interview. I even wrote one myself. But the sheer amount of, often conflicting, advice given on the topic may be confusing at best and leave you feeling overwhelmed before you even typed out your contact information at worst. That is why we have combed through some of the more popular articles on this topic written by recruiters and job search experts. When in doubt it’s best to go straight to the source, right? 1. In most cases the process of posting jobs and collecting resumes is automated, so make sure to adjust your resume accordingly. In order to make the hiring process efficient, companies are increasingly using ATSes to scan submitted resumes for keywords, relevant experience and educational background that indicate candidate’s fit for a particular position. Even if they are not using ATSes, recruiters have said to search resumes for the same keywords and discard those who lack them. This is why it is extremely important to customize your profile each and every time when applying for a position. Recruiters say that about 50 percent of job hunters don’t have basic qualifications for the job they are pursuing. If we make a connection with another research that reports that candidates are known to spend as little as 50 seconds studying position description, it is not really surprising that they come off as insufficiently qualified. Make sure to study job requirements and to include keywords in your resume. 2. Manage your personal web presence. Recent Jobvite’s research has given us insight into extent and ways recruiters use social media to screen candidates. Results showed that 93% of recruiters will use social media in 2014 to evaluate job candidates and that 55% of recruiters have reconsidered a candidate based on his or her social media profile. Mike Volpe, the CMO of HubSpot, says that his number two reason for ignoring resumes is the fact that he could not find candidate on Google. It is very important for your online presence to reflect the person you have described on paper and to be presentable. As their future employee you are going to be representing the company and recruiters are screening very carefully to avoid future complications. 3. 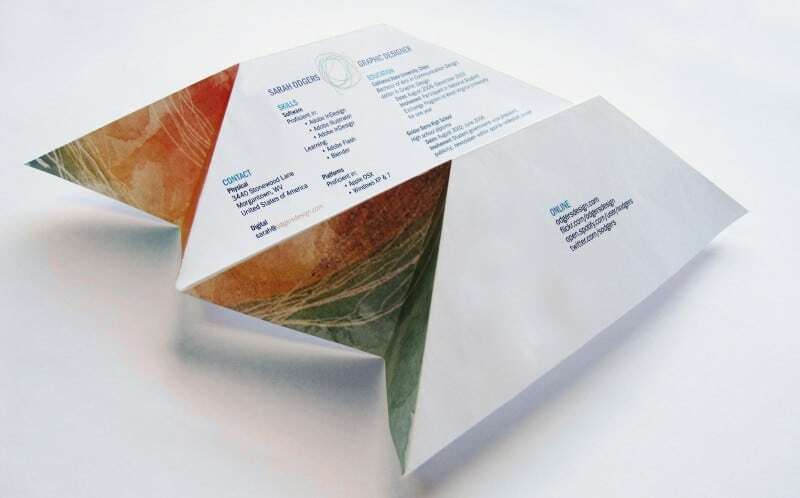 Well-organized resume with clear visual hierarchy and focus on relevant information allows recruiter to quickly scan its most important features and make a decision. Study done by The Ladders, which aimed to clarify recruiter’s decision making process, found that recruiters spend only 6 seconds reviewing an individual resume. Make those precious seconds count by having an organized layout. There is a lot of debate among recruiters if resume should be creative or not. Some prefer the good old Word document and some are tired of it and would like to find an action figure on their desks from time to time. 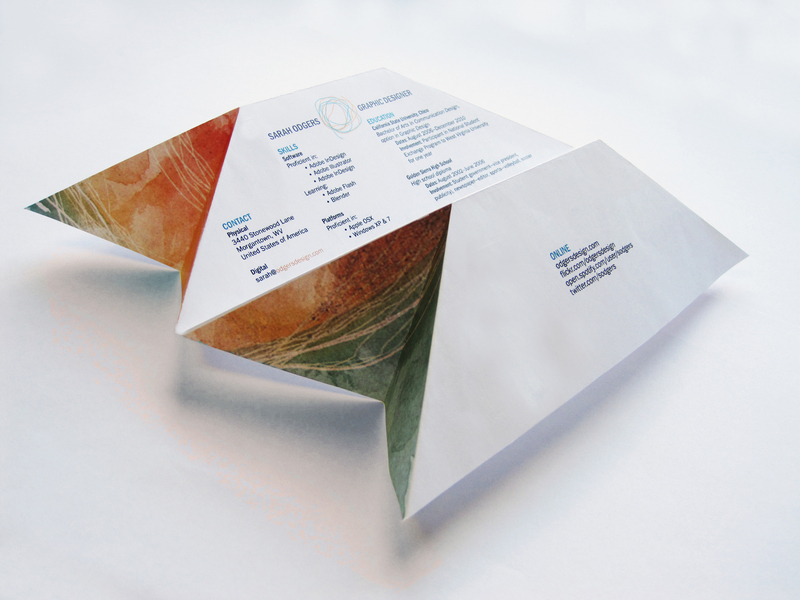 Traditional resume format is still better that mediocre creative one. 4. Pay attention to details – sometimes a minor error may cause your resume to get rejected. Typos are often listed as one of the greatest resume mistakes – 61 percent of recruiters will automatically dismiss a resume because it contains typos. Pay attention to details. That will serve to prove that you are detail-oriented and that you can be counted on to double check everything of importance. 5. Be honest – white lies are not acceptable. Even if you don’t have extensive professional experience it is always better to be honest that to embellish your achievements. It is very disturbing to see that while 96% of human resource professionals check references before hiring, 46% of resumes submitted contain some sort of false information. 6. 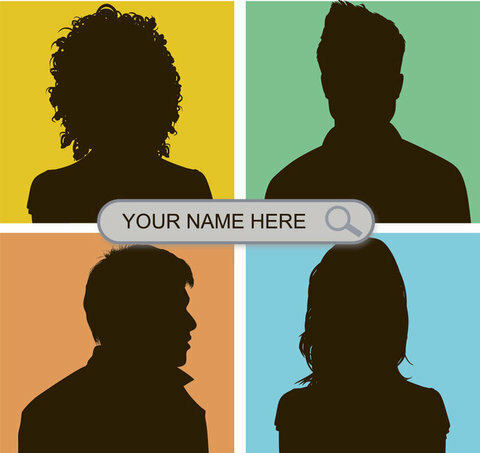 Make it personal – give recruiters a personality to go with the name. When it comes to thing recruiters rarely see on resumes but what definitely makes the candidate stand out is traces of their personality. People want to know with whom they will be working, who will be a part of their team. Another way to add your personality to the mix is to include URLs for other web presences, list your key personal projects and use color and lovely typography. Is there anything else you would like to add to this advice? What did work best for your job search? This post is part of Personal Branding for Students and Graduates Campaign. 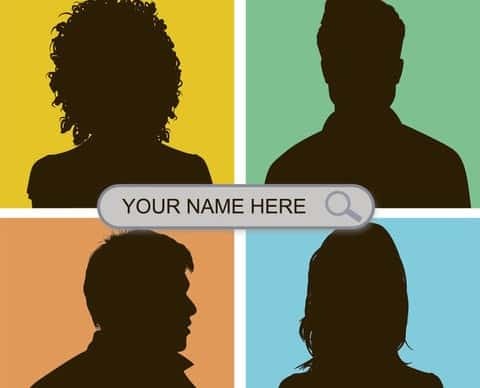 If you want to read more about ways to personalize your resume check out the previous post in this series.